The Key Card Switch is one of the simplest, most economical ways to save energy through occupancy based control of lighting, HVAC and miscellaneous electric loads. To operate the switch, guests simply insert their key card in the slot when they enter the room and then remove it when they leave. 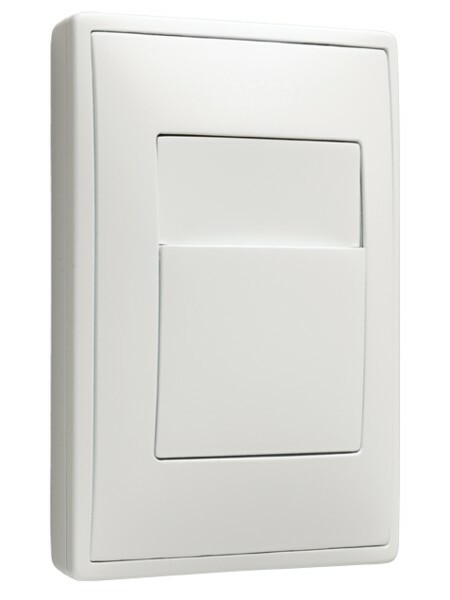 The key card switch is wireless and can be installed in minutes without having to drill into the wall or run additional wiring.